Located in Atlanta, Georgia, we provide complete structural engineering support for the design, renovation, analysis, inspection, and evaluation of structural systems. Quality planning and technical ability allow our structural engineers to provide practical and efficient solutions for our clients. 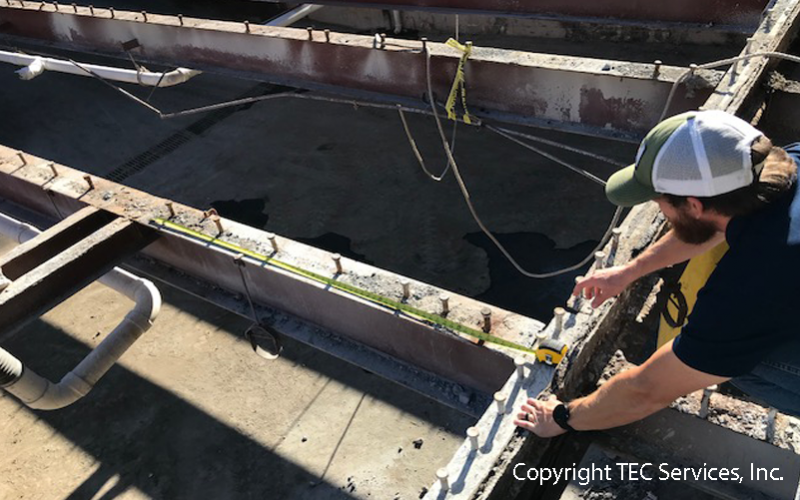 Our structural engineers have extensive experience with a variety of structural systems including structural steel, and our engineers are licensed to perform engineering services in Pennsylvania, Mississippi, Tennessee, North Carolina, South Carolina, Georgia, Alabama, and Florida.